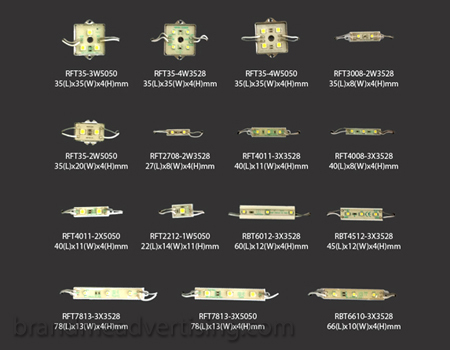 LED We are a professional manufacturer who produces a wide range of quality LED products. 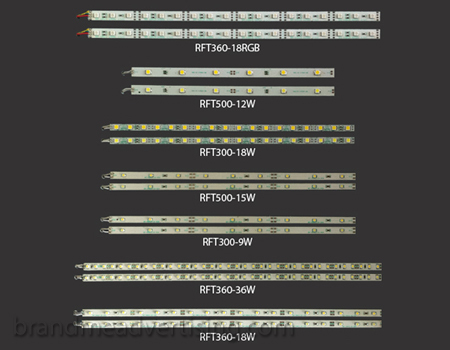 Transformers, which include:LED Strips, SMD Strips, Flexible LED Strip Light, LED Modules, LED Mini Flexible Neon, LED Down-light, LED Grid Light, LED Track Light, Corn LED Light, LED Tube, LED Bulbs and SMD Bulbs LED’s can be used for almost every lighting need like signage, ceiling lights, groove lighting, decoration lightings, etc. 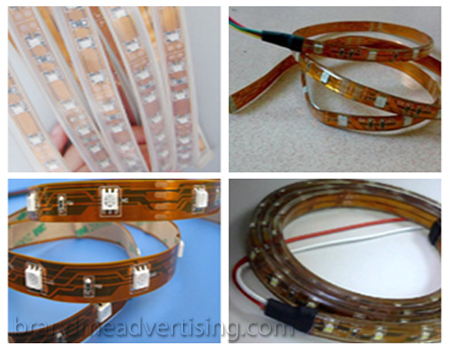 LED’s are maintenance free and very durable. The life of each module is almost 50000 hours. 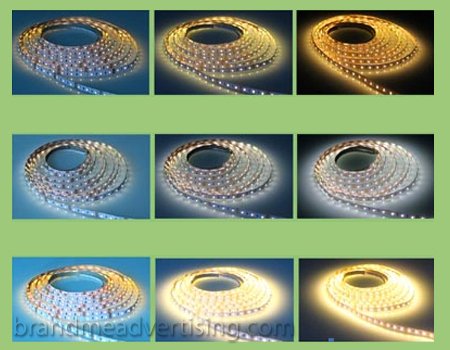 Resin Coated Weatherproof Ribbon strip as also available.Each LED roll contains 5 and 10 meters in length. We have a wide range of colors to choose from and it comes in different working voltage and luminous flux. 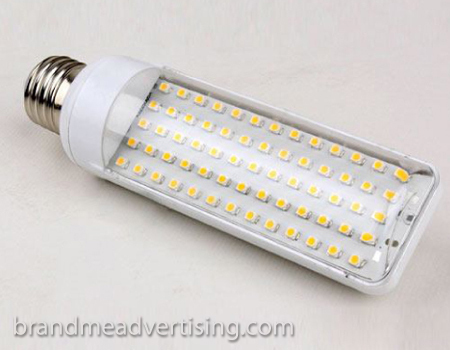 Every LED brought from us comes with a standard 1-year warranty. And we have the quantity you require in stock. 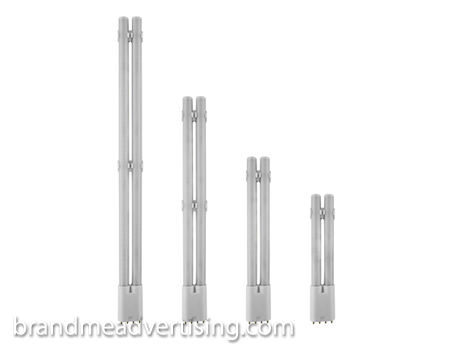 Call us now on +971 50 4684201, or write to us on info@brandmeadv.com for a free quote.